Both operational and building asset perspectives are taken into account. Brief development, existing building audit, proposed accommodation and operational requirements, cost estimates, aesthetics, code requirements and compliances. By providing a vision and direction for the business, Master Plans form a vital part of the process of future-proofing aged care facilities. They are generally presented as a report combined with easily interpreted presentation plans that can also be used for marketing purposes. Determining historical ACAR residential allocations for the region and possible allocations in future rounds. Identifying Regional "special needs" and measuring the impact "priority of access places" may have on facility feasibility and design. 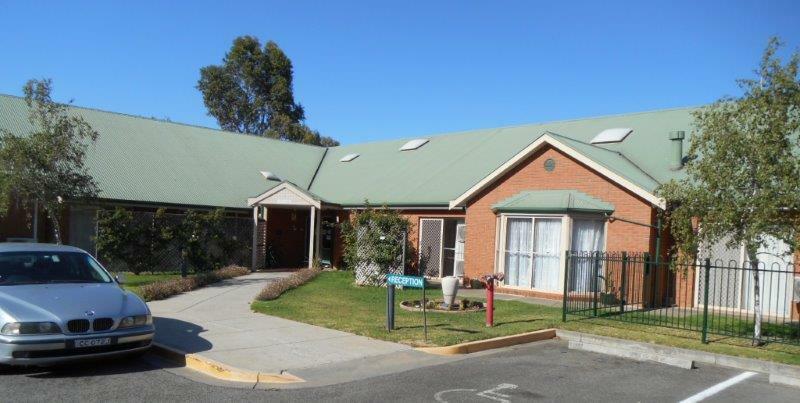 Auditing of nearby Aged Care facilities and health services, including a description of surrounding land use and nearby infrastructure. Analysing the Council Development Plan including approved use, environmental and heritage issues, site coverage, setbacks from site boundaries and neighboring buildings, building heights, car-parking and vehicular access to the site and Concept Plans for new builds and extensions and refurbishments. Assessment of Building Code of Australia obligations- in particular, determining requirements for class 9a to 9c upgrades. eg fire upgrades, acoustic separation between functional areas, door and corridor widths, numbers of accessible bathrooms, access to natural light and distance of sole occupancy unit windows from walls. Liaison with client to produce a design that navigates its way through the sometimes conflicting requirements of directly benefiting 40 % of residents, spending the minimum amount to qualify for the supplement and the long term business model. Cost control through liaison with a QS or Builder. Kris Swaffer leads the team for our Operational Reviews and Business Plans and has 28 years of experience in the Aged Care industry. Prior to working with ACCS, Kris was CEO of Bonney Healthcare where she managed 5 facilities ranging from 50 to 100 beds. Kris is an ETRS Business Management Services certificated Aged Care Quality Assessor/Auditor and has achieved 14 successful 3 year accreditation outcomes across 12 years. She has a particular interest in "Workplace Harmony" programs and successfully instigated them at Bonney Healthcare sites. Our Buildings Manager, Simon Grist directs the evaluation of the built form component of your business and is an expert in code requirements and compliance. As well as his work with ACCS Simon is also a current Director of ICE architects and has 30 years experience in the industry. Our Technology & Admin Manager, Grant Lucas has a background in Telecomunications as well as Architecture and Landscape Design. Grant heads our Documentation Team & is also a current Director of ICE architects.